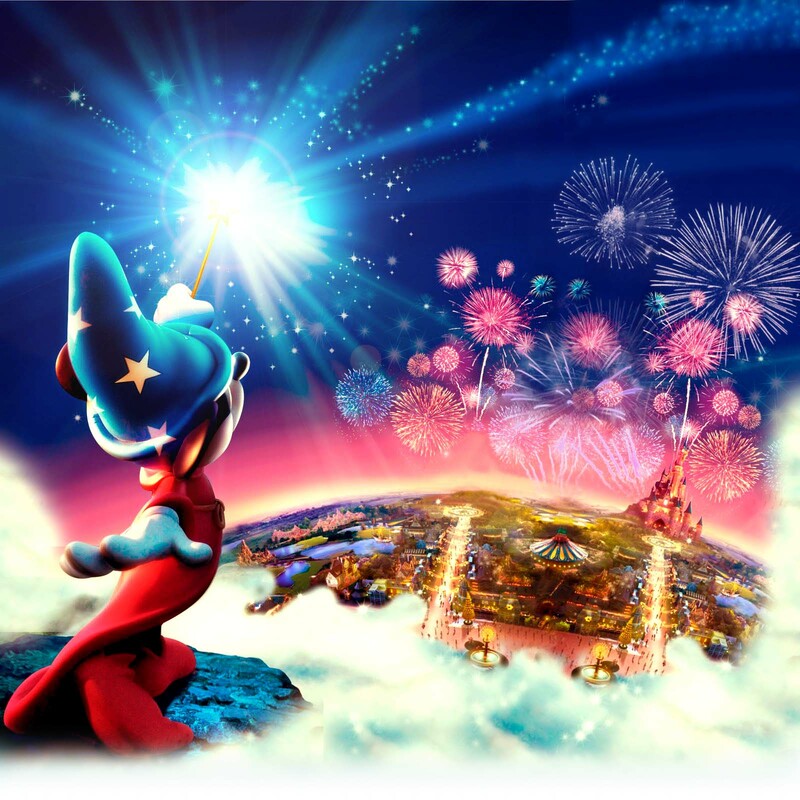 Mandas Disney Blog: Wordless Wednesday - Disney Castles! Hi there from sunny Scotland! Apparently we're warmer than Tenerife today ... hope it lasts! 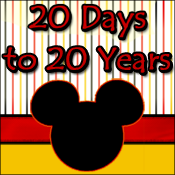 :P This weeks theme is Disney Castles! So here's my favourite! Le Château de la Belle au Bois Dormant! This was before the refurb ... so it's not as bright and clean as it is now! I can't wait to see it again! I love this castle! We were there in March and the refurbishing was still underway so I had to carefully take shots to hide the boards! Hope you are enjoying Scotland!! Such a beautiful castle! I can't imagine it being anymore beautiful after the cleaning! 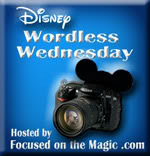 Thanks so much for sharing and for linking up to the Disney Wordless Wednesday Blog Hop!! 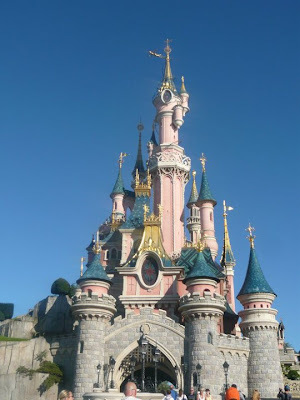 Really hope I get to see this castle one day, especially now that it's all shiny and new. Nice shot! I hope to see this castle one day soon.